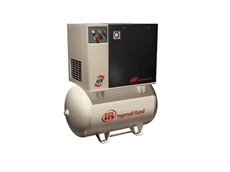 Ingersoll Rand, exclusively distributed in Australia by Compressed Air and Power Solutions Australia (Caps Australia) has expanded its contact-cooled rotary screw air compressor line with the R-Series 55-75 kW/ 75-100 hp range. 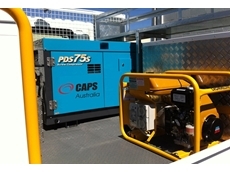 As economic conditions continue to improve and with an eye on the future, Australian companies are choosing premium compressors over budget equipment according to Caps Australia (Compressed Air and Power Solutions). 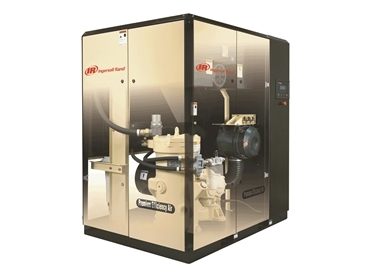 “In recent months we have noted a trend by Australian companies towards purchasing premium compressors such as the Ingersoll-Rand 2-stage Variable Speed Drive compressor over low cost alternatives,” said Dino Alessio, CAPS Australia's National Sales Manager and Ingersoll Rand's Australian distributor. “We believe this trend is as a result of renewed confidence in the marketplace and because premium compressors such as the Nirvana 2-stage VSD deliver greater efficiency and improved associated running costs when compared to cheaper alternatives. “It's also about value and not just short-term paybacks. 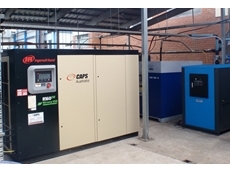 Australian companies are adopting a longer-term view and can see both the energy and emission benefits to be gained by investing in premium air compressors,” added Dino. To achieve peak efficiency and reduce operating costs, the Nirvana 2-stage VSD uses two compression stages. In the first stage the rotor uses a profile for high displacement and a discharge at relatively low pressure. The second stage profile achieves compression to final package pressure. The two stages require the use of less energy to compress a given volume of air when compared to a single stage conventional compressor. 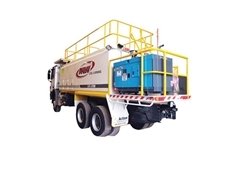 This, combined with the Nirvana's Hybrid Permanent Magnet (HPM) Synchronous Motor Technology, allows the Nirvana to run at 95% operating efficiency throughout its entire speed range. The motor is controlled by variable speed inverters which match output to demand at all times. It is designed to produce the most air using the least amounts of energy – and continues to do this down to loads as low as 20%. 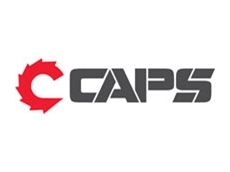 According to CAPS significant savings in operating costs and improvements in bottom line profits can be made by simply upgrading an inefficient compressed air system. 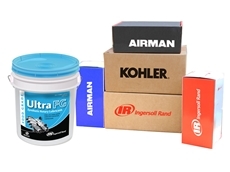 This is because the air compressor is often the largest single source of energy consumption and can represent 80% of the lifecycle costs in compressed air usage in a typical manufacturing plant. “Premium compressors such as the Nirvana 2-stage VSD are a great place to start looking for savings because they are remarkably efficient, reduce energy usage and can also help companies achieve their internal carbon and emissions reduction targets,” says Dino. “Many tender documents are now asking companies to declare their environmental and carbon footprint reduction policies, and then to report on how they are meeting these targets. 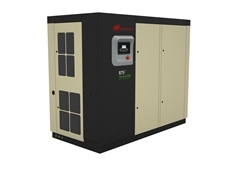 Installing a premium 2-stage VSD compressor into the correct application will help users achieve both their energy and emission reduction targets,” added Dino. Highly compact, the Nirvana also features an inherent leak-free design and is quite easy to maintain.